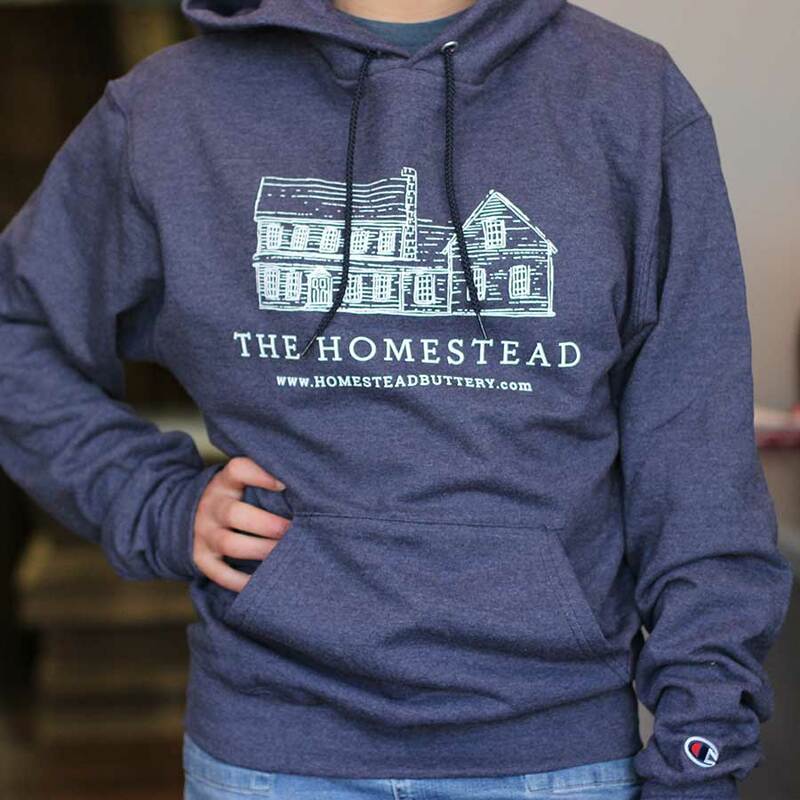 Our new Homestead sweatshirts are SO comfortable and eye-catching! 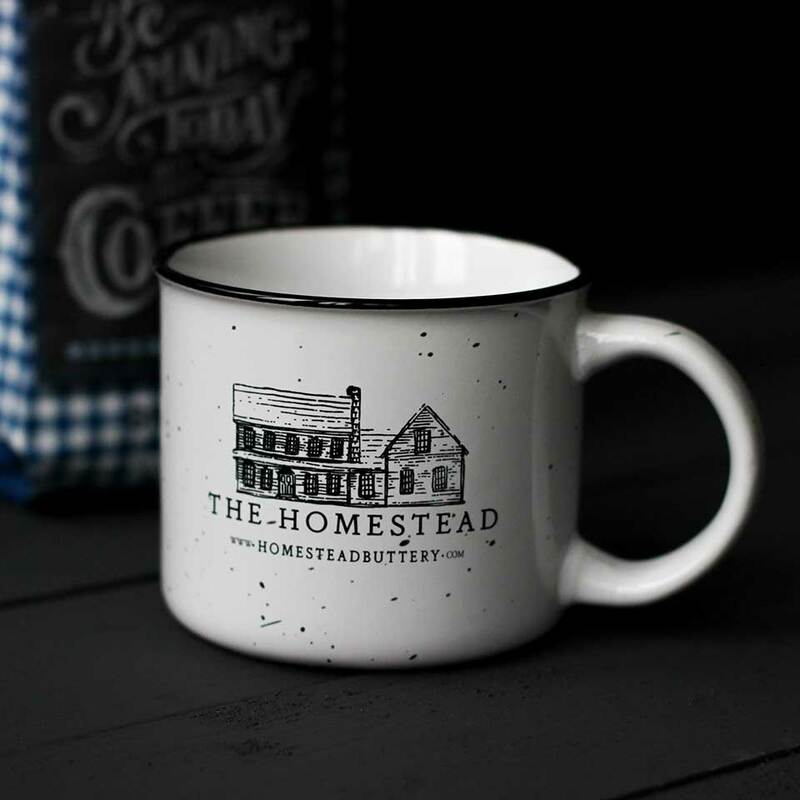 Show your support to the Homestead by wearing our gear! Our new Homestead sweatshirts are SO comfortable and eye-catching! The fabric is made up of 50% cotton, 50% polyester. The brand is Champion and is very high-quality. 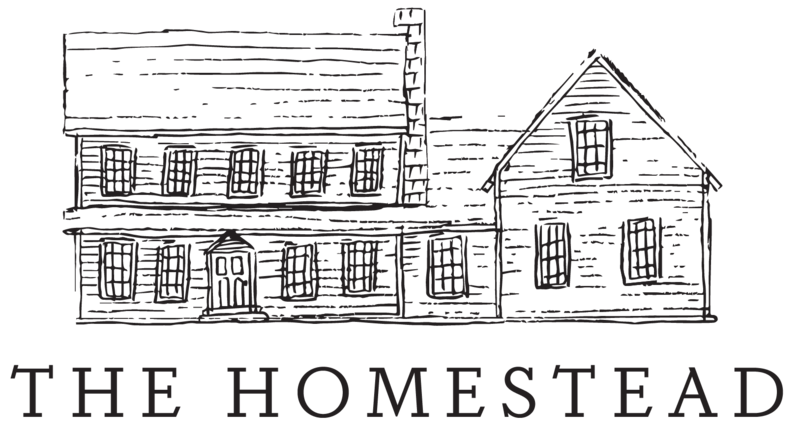 Show your support to the Homestead by wearing our gear!